Nothing Seems To Help Very Much Or Change. While we’re all aware of the increase in autism cases over the past few years, there is great debate as to the cause(s). Theories abound including lack of proper nutrition or an incorrect diet, environmental factors, and even more awareness leading to more diagnosis. There may be simple solutions in mild cases, and many of our patients really do enjoy relief, and better quality of life. 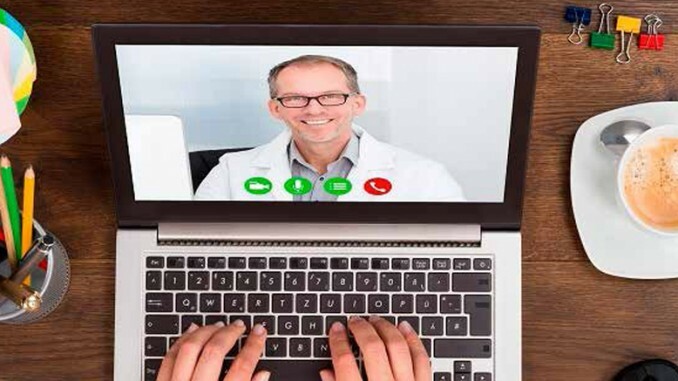 ♦ Our video visits give you the full attention of an attentive, experienced medical doctor without having to leave the comfort of your home.